Each month you come to the meeting- you'll get a Free 8" Finished, Pre-cut with Accuquilt Quilt Block! It will be a Quilt Sampler Adventure! Blocks chosen are to teach the beginning quilter but also, attractive for the advanced quilter. Every meeting is different. Kathy will show how to construct each block. 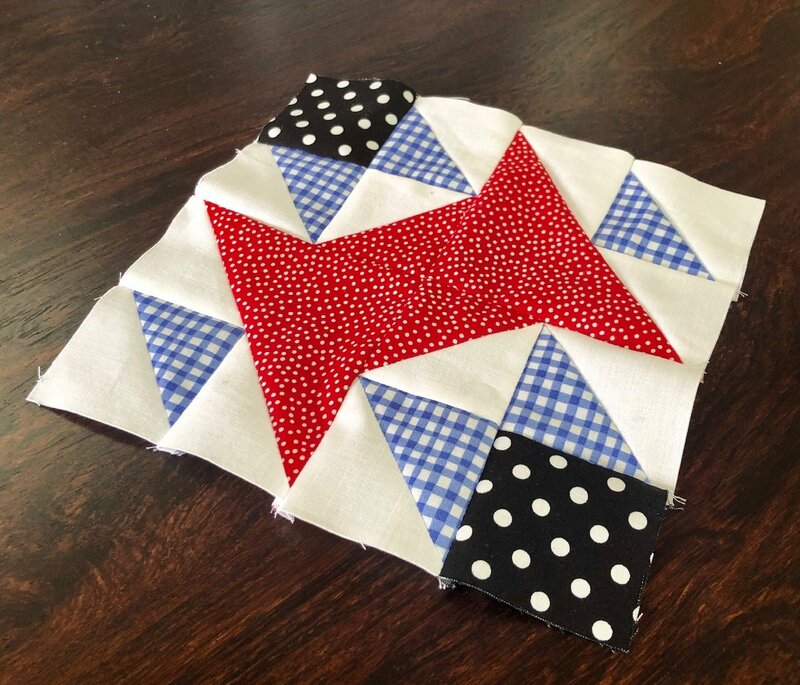 We will also be showing different ways that you can use your quilt blocks. From Table Runners, to pillows, bags, and more. Quilt club will surely inspire you to get sewing! We'll feature new tools, tips, tricks and show off the latest projects & fabric lines in the shop too! Don't Miss Out!